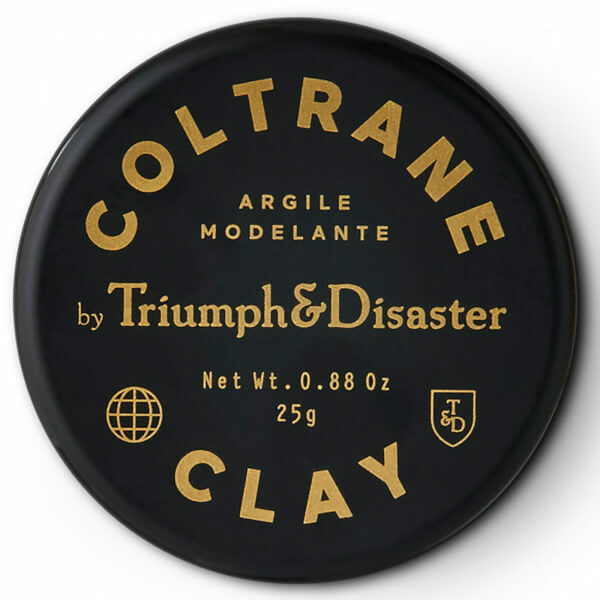 Show your hair who's boss with Triumph & Disaster Coltrane Clay, a medium hold hair styling clay with long-lasting matte finish. 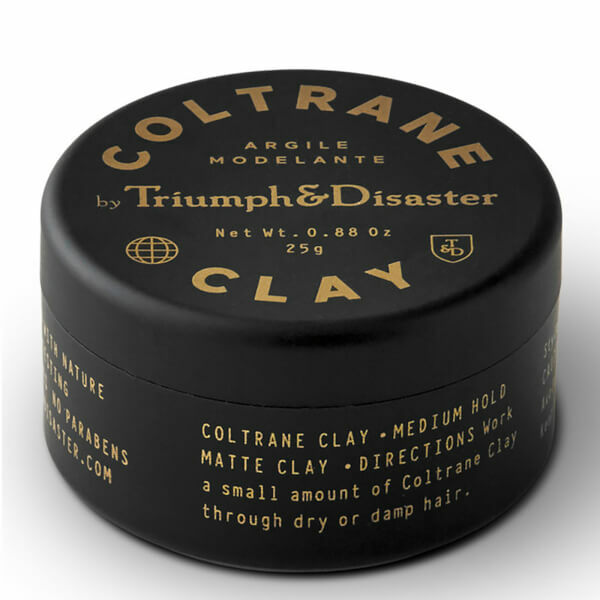 Formulated with White Clay, Beeswax and Pracaxi Oil, the styling formula expertly holds hair in place with a flexible feel; its conditioning blend adds shine whilst delivering natural protection from the environment. Flexible enough to re-mould, but hardy enough to stay put when you need it to. Expect professionally styled, perfectly preened hair. Infused with an all natural fragrance of American Tobacco. Extender una pequeña cantidad en el cabello húmedo o seco.